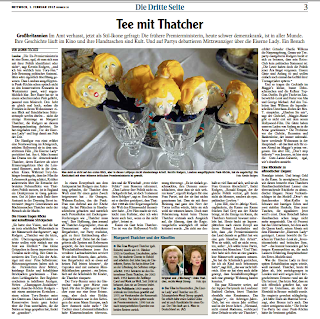 New York Times: msmarmitelover at the forefront of a Chinese trend. Ham and High: Organic carrot farmers. 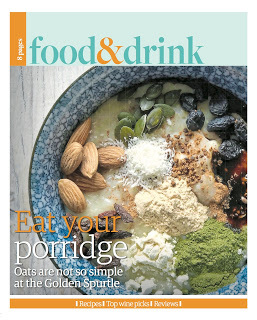 BBC Radio 4’s The Food Programme on porridge: I covered the Golden Spurtle porridge championships. Ham and High: cover story- speculoos biscuits for Christmas. Justopened.com: Area guide to West Hampstead. Hot and Chilli review of my Flavorking supper club. Ham and High: Cheese curds and poutine. House and Garden: Chef’s notes, MsMarmitelover. My piece of tropical Grenadian flavours in the Ham and High. 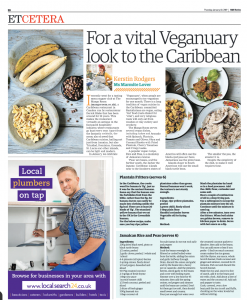 A foodie’s guide to Grenada in House and Garden. My piece on local charcoal and a recipe for BBQ pizza for the Ham and High. Winetrust100.co.uk: What to do with leftover wine? 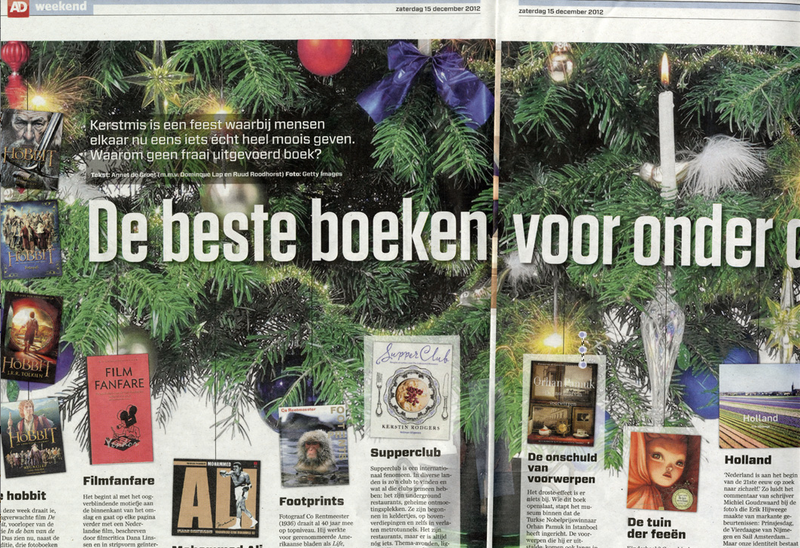 Ham & High: Best food and cookery books this Christmas. Time Out: my recommendations for Afternoon Tea Week. The Londonist: London’s best vegan shops, article by me. ALCS: The Great Recipe Rip-Off by me. PETA: review of V is for Vegan. Winetrust100.co.uk: Wine labels: do they influence what we buy? 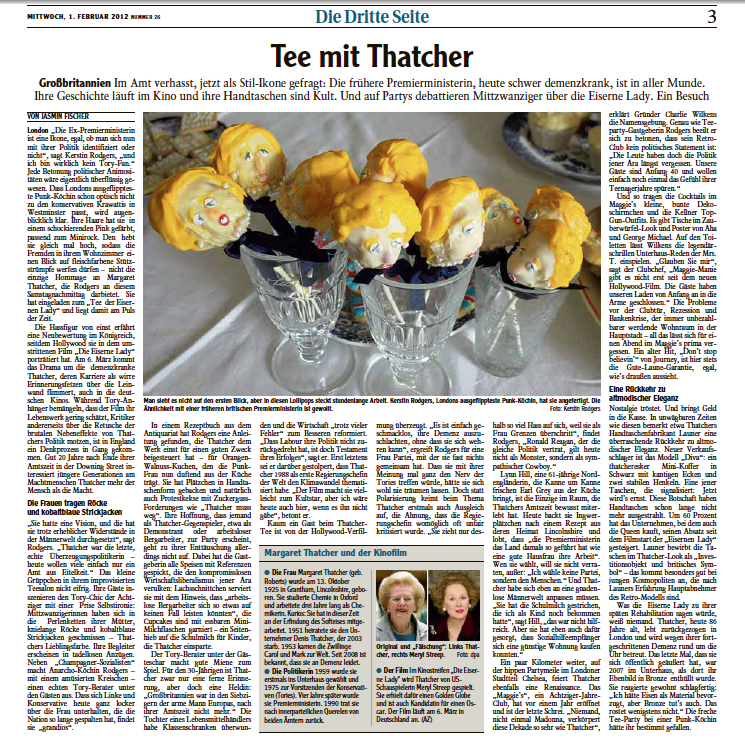 Telegraph online: How to throw an Alice in Wonderland tea party. Winetrust100.co.uk: What wines should you match with curry? 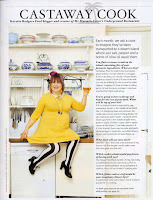 BBC Good Food Magazine interview about my kitchen. Video of camping recipes for South Africa fruit. All about you on the UK’s top food bloggers. 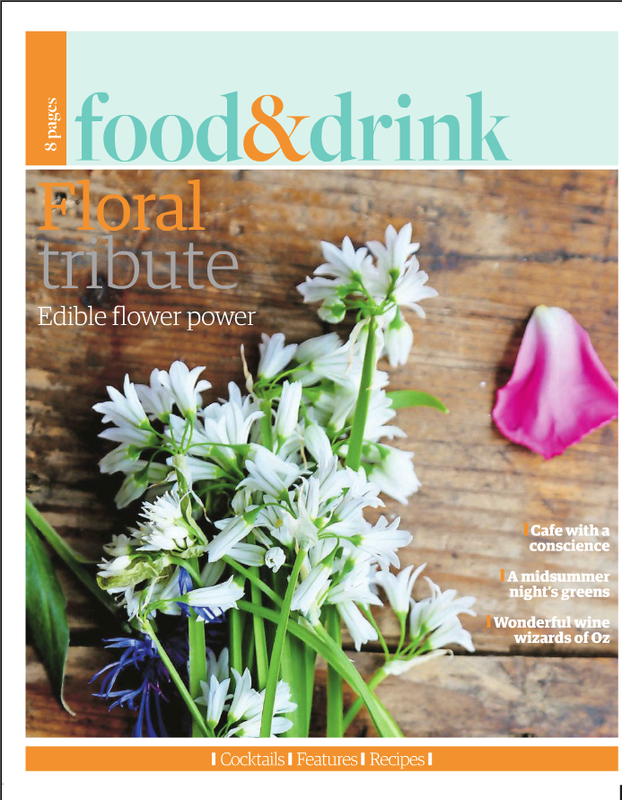 Winner, Best online food writer, Fortnum and Mason Food and Drink awards. Winetrust100.co.uk: what to match with chocolate and eggs? refinery29.com London’s best food blogs. Salihughesbeauty.com My makeup tips for hosts and guests at dinner parties. 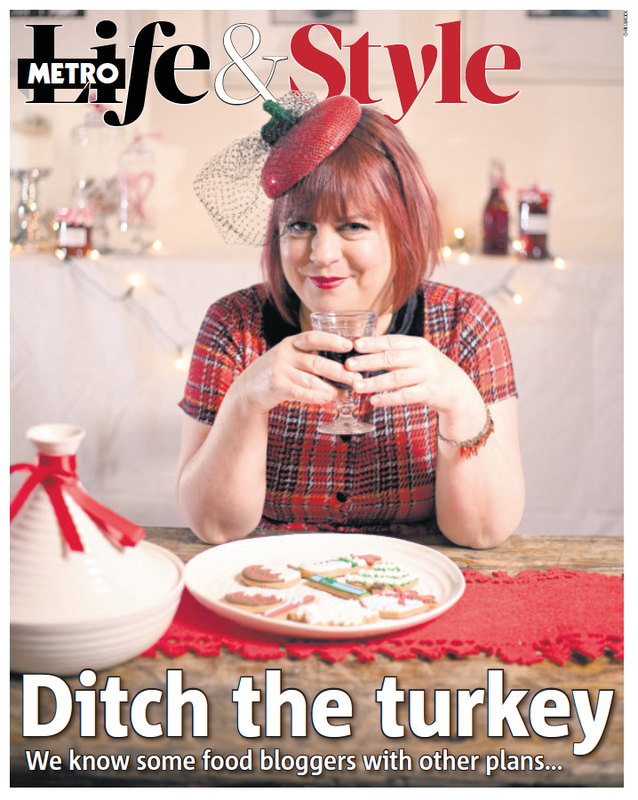 Cover of Metro: Life and Style section ‘Ditch the Turkey’ alternative christmas dinners. Grazia: How to be a food blogger, talk at the Apple Store, London. The lost lectures: video ‘The Rise of the supper club’ lecture by myself. 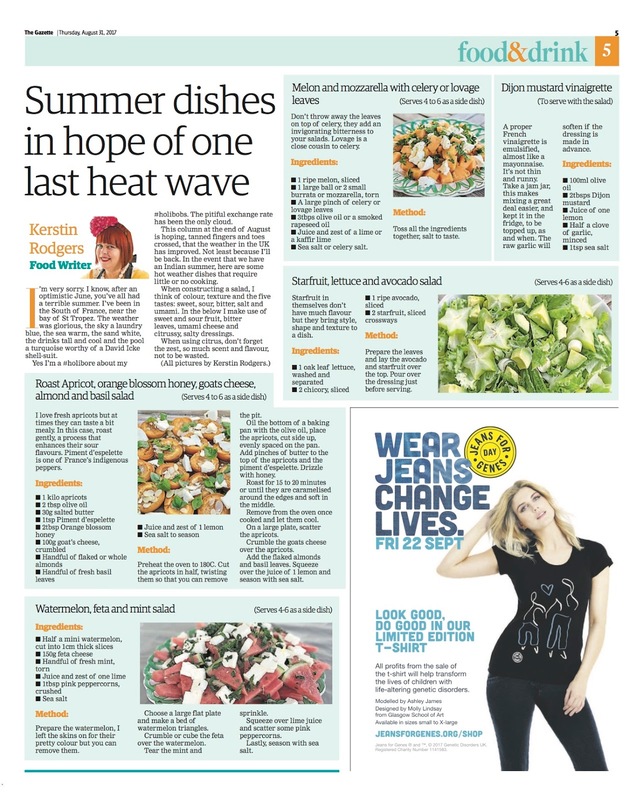 Guardian masterclass ‘How to run a supper club or pop up’ curated by myself. Dairy meal for The Grocer. Video. Podcast for Grazia at the Apple Store. 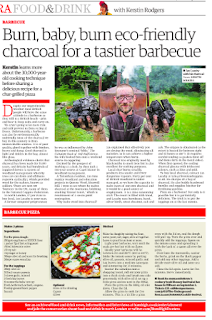 Global times China: how my blog went viral in China as part of the ‘dark cooking’ trend. The Independent: 50 best food websites: My blog is included! 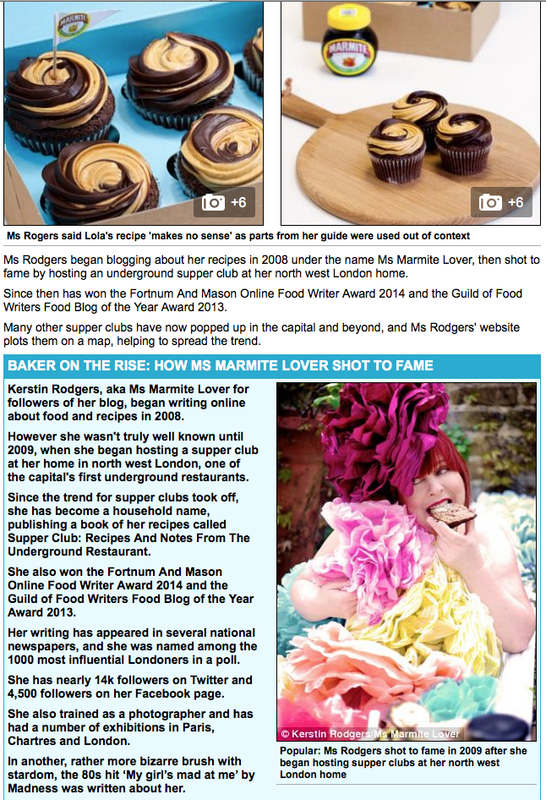 Food blogger of the year in the Ham & High newspaper. Channel 4: Kirstie Allsopp’s homemade christmas I show Kirstie how to make a gingerbread house. But she does it better than me. Cow. Stylist magazine Lunchtime master classes, readers ask me questions. Run Riot on my Ocado/Scandinavian meal. Short listed for Red magazine’s blogger of the year. In Explore West Sweden’s blog on Butter Viking. 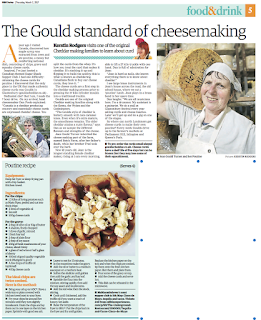 In the Guardian, my photo of Butter Viking. On Radio 4’s The Food Programme talking about the future of cookbooks. On Israel’s Channel 2: top food bloggers come to visit Israel. In the Jerusalem Post: the land of milk, honey and humous. The Independent on Sunday: cover of the magazine. 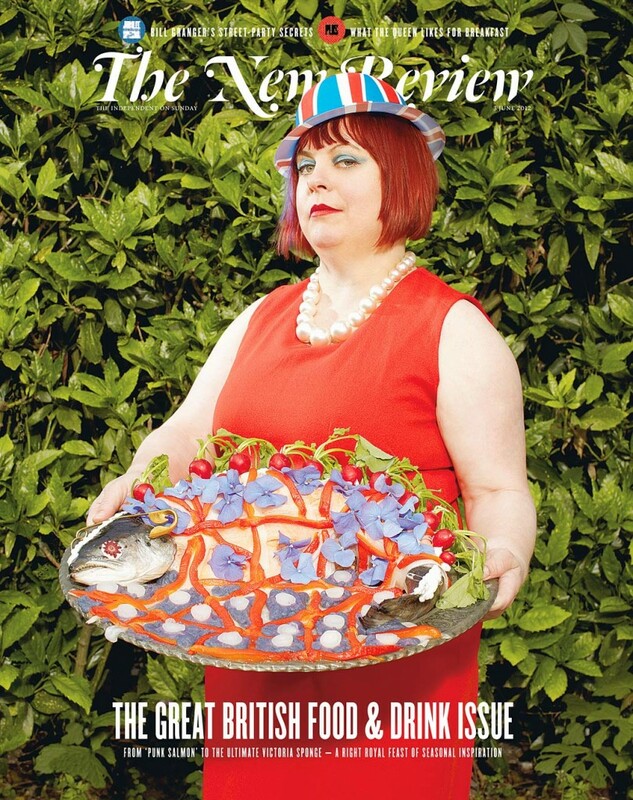 Britain’s Food creatives go alternative for the Jubilee. The Daily Mail: Urban country bumpkins. The Independent: Are suppers on their uppers? 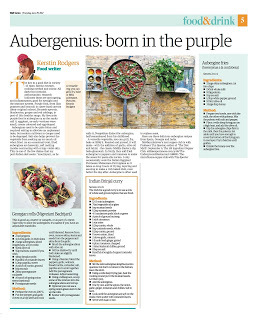 The Daily Telegraph: Rose Prince mentions me in ‘The ‘best’ food isn’t from Blumenthals. 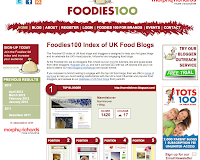 Shortlisted for best food blog at the Guild of Food Writers Awards 2012. My talk at The Lost Lectures. The Other Woman podcast, held at The Underground Restaurant. DianaMorgan68 on the Georgian meal at Large Glass Gallery. 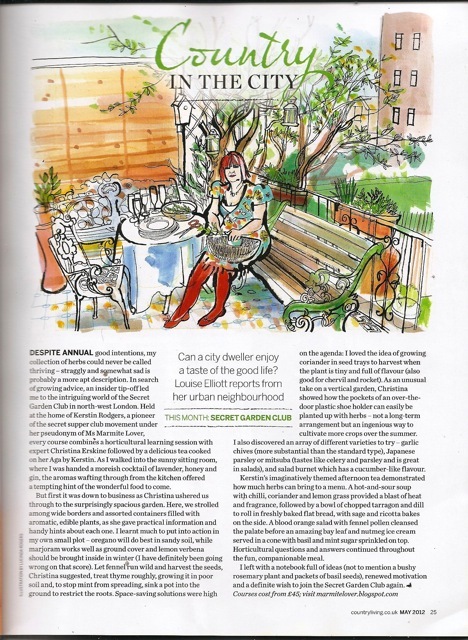 Country Living Magazine Uk: Louise Elliot’s Country in the City column on The Secret Garden Club. 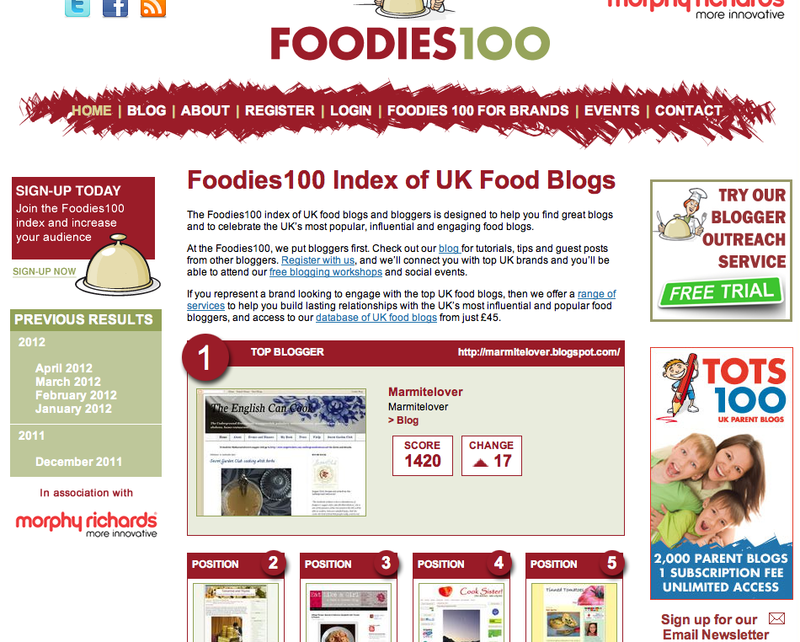 Foodies 100: The English Can Cook, no 1 in the charts. The Underground Restaurant: selected as one of the most unusual restaurants in the world. BBC News: Scandinavian food: why is it becoming popular in the UK? Interview after my trip to Sweden. 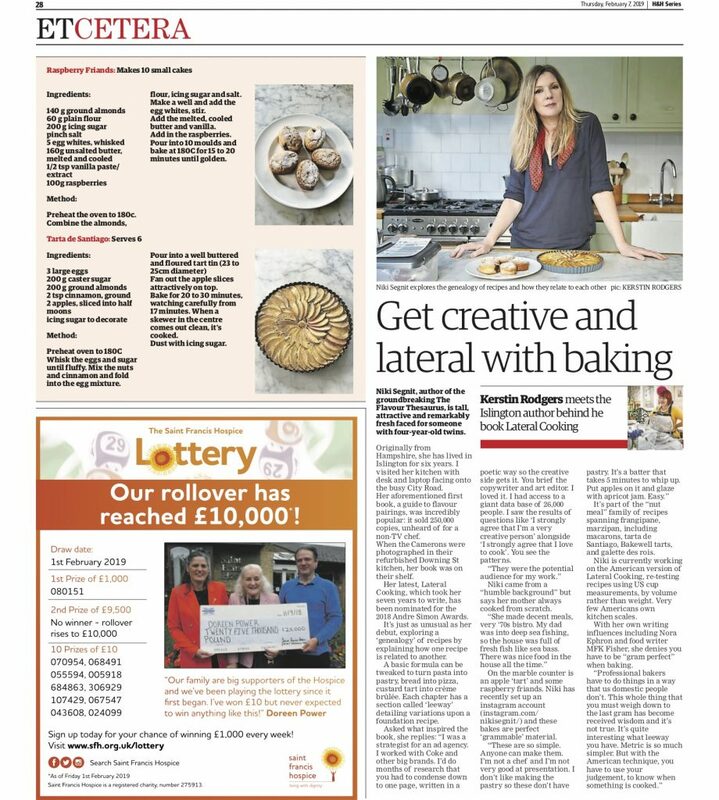 The Times: Money section ’10 quick ways to increase your income’ featuring myself. Belfast Telegraph: Life section: 3 pages on MsMarmite and supper clubs in Northern Ireland. Vegetarian Living. Spread on supper clubs. Top Table: Most romantic restaurants. Huffington Post: Blogging predictions by Jennifer Howze of BritMums. 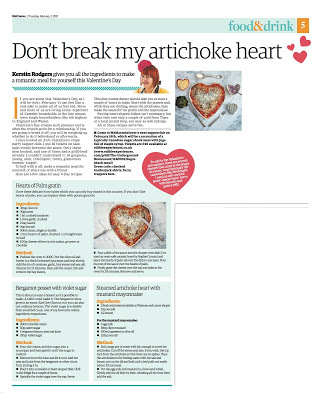 Catherine Phipps in The Guardian. 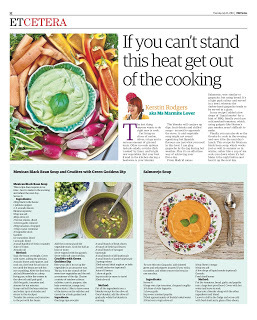 The Guardian: An A to Z of Winter Food. 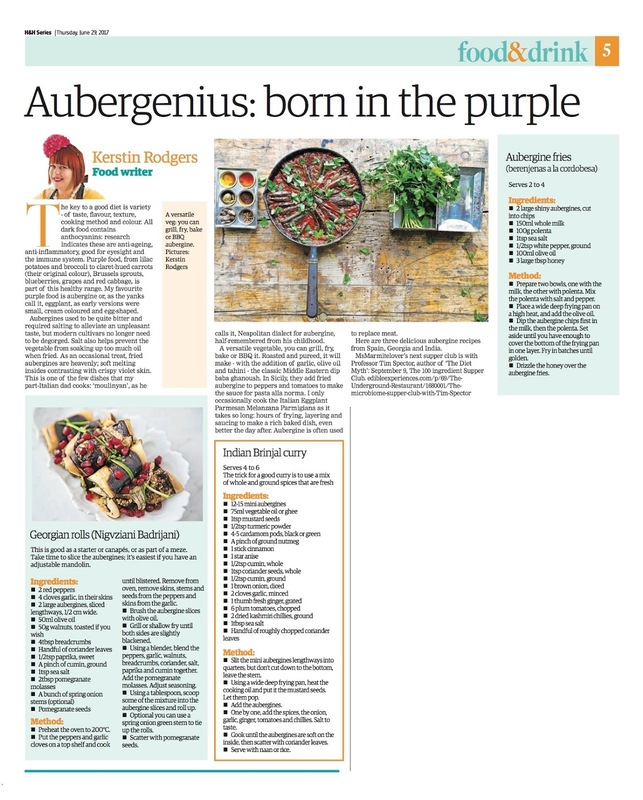 The Independent: Cookery books for those who know their onions. 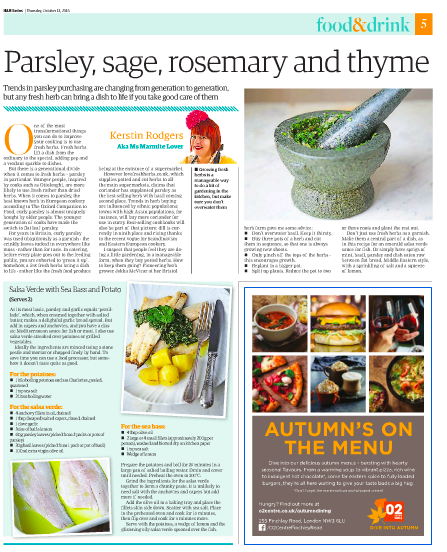 Daily Telegraph: Rose Prince’s cookery books of the year. 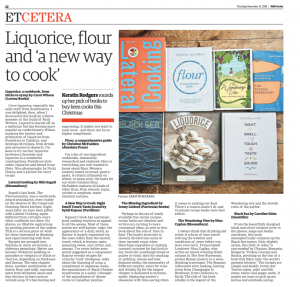 Food and Wine Finds blog: top ten cookery books of the year. 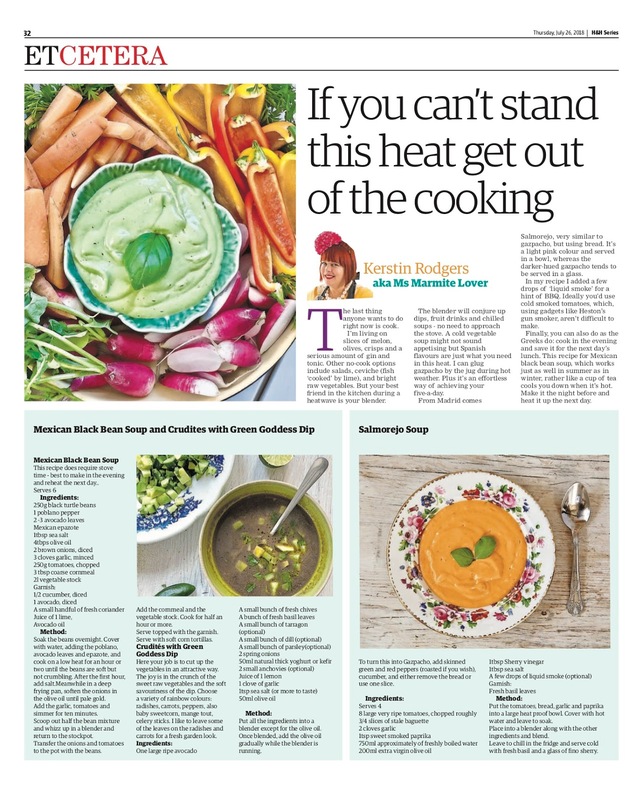 Sainsbury’s Magazine: editor’s pick cookery book. The Independent: Being Modern: Pop-up restaurants. Now. Here. This. Time Out Blog: MsMarmitelover’s Top 5 Secret London picks. London Plinth: MsMarmite’s Bonfire Weekend. Food Stories: her jerk stall at The Underground Farmer’s Market. Crumpeats blog: The Underground farmer’s Market. Miss American Pie blog: The Underground Farmer’s Market. 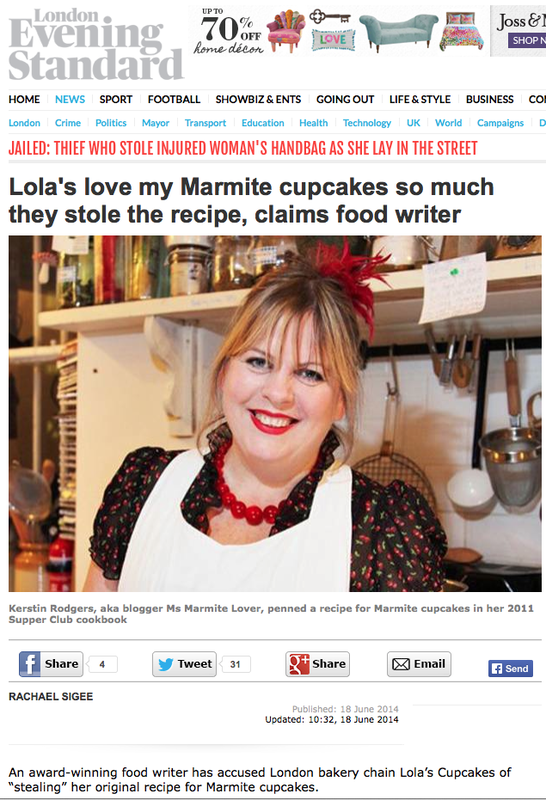 Scout London: MsMarmitelover delivers the goods this weekend. Piece in the Metro on The Underground Farmer’s Market. 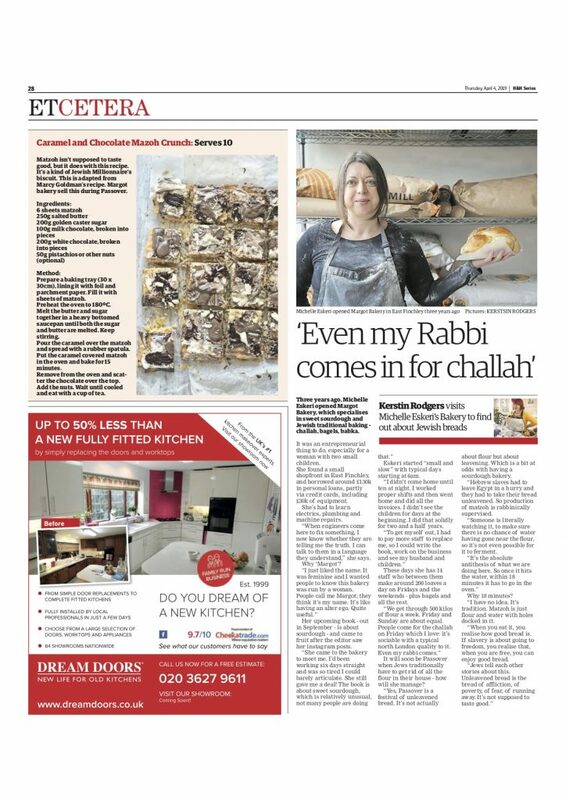 On BBCLondon Radio with Jeni Barnett: talking about supperclubs and Jewish food. 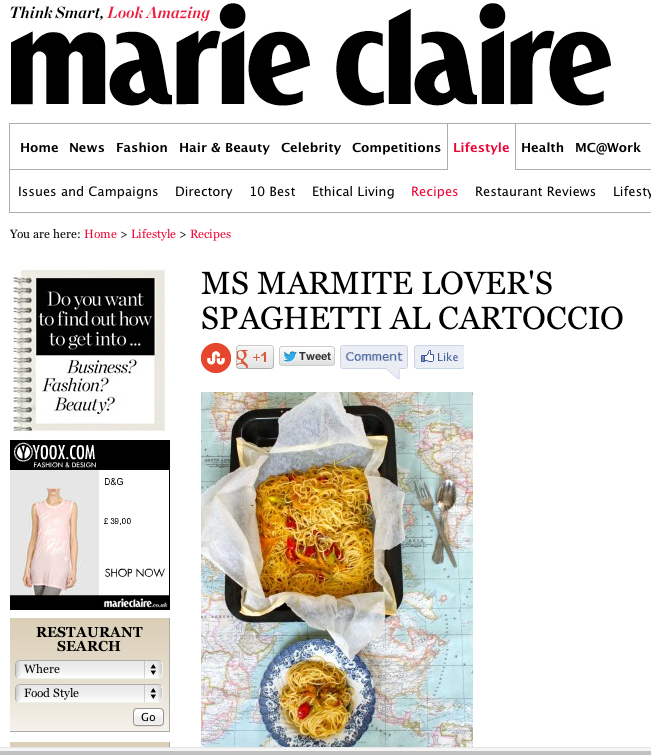 MyHomeSupperclub: MsMarmite comes to town. Lovefood.com: Video: Kerstin Rodgers Salmon cooked on salt blocks. Camp Bestiblog: The Underground Food Rave. Thrill City: Kerstin Rodgers entertains us at The Big Green Bookshop. 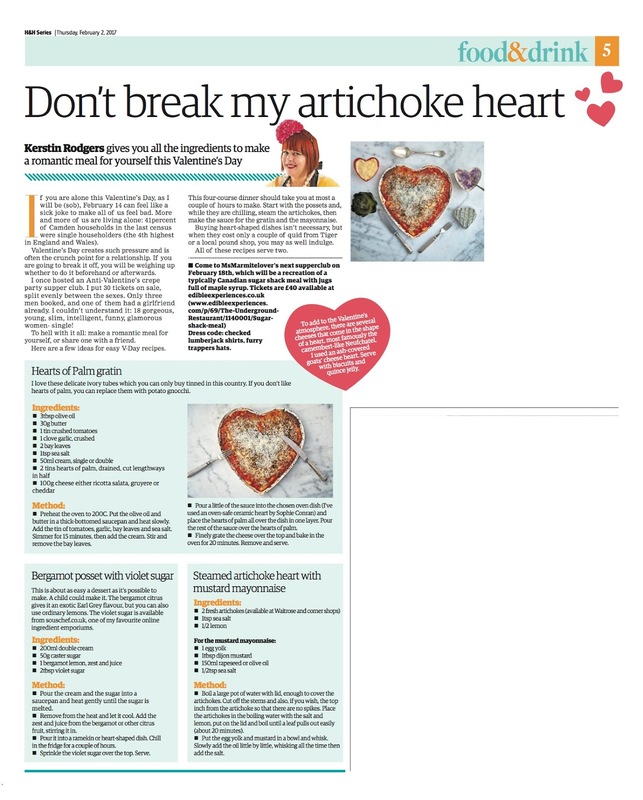 The Guardian: Felicity Cloake on How to cook the perfect macaroni cheese mentioning my recipe. The Telegraph: Is Bestival really worth a journey that makes you want to kill puppies? The Guardian: Caspar Llewellyn Smith: Bestival: how was it for you? My disturbing stargazy pie. 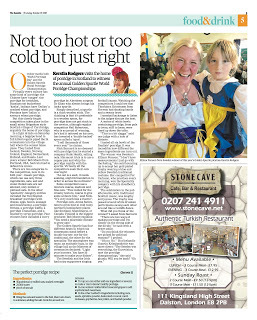 The Guardian: Saturday at Bestival including a visit to The Underground Restaurant. 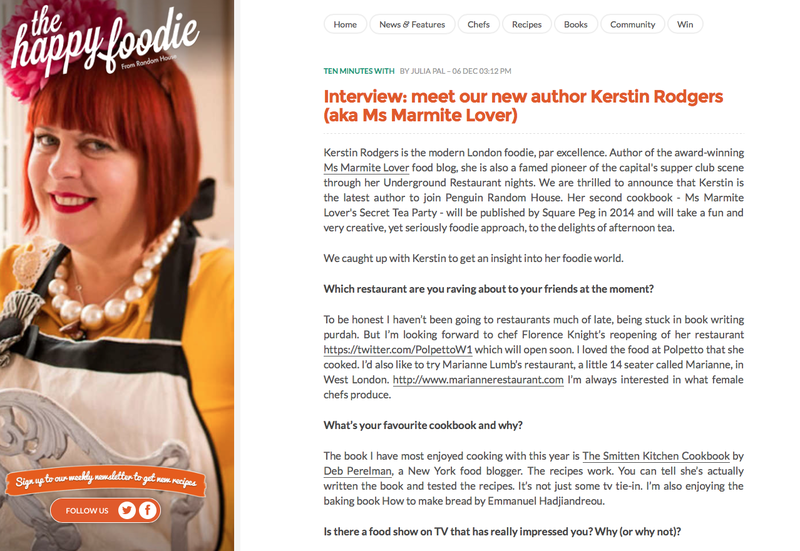 Australian food blogger Miss Feathers on my book. Good Food Channel: Maille mustard supper club. 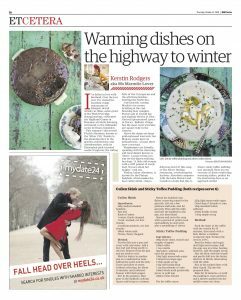 Irish Independent: Article on Lily Higgins mentioning MsMarmite as an inspiration. 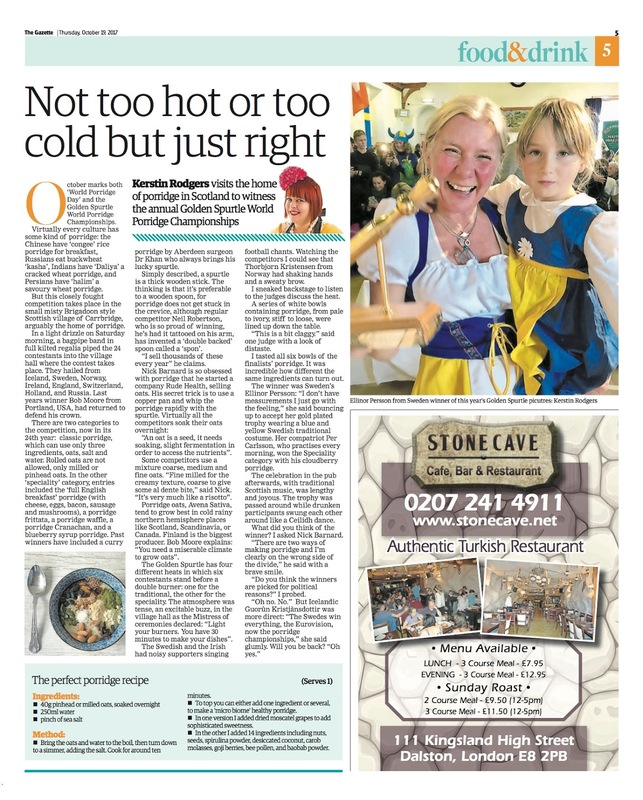 Basingstoke Gazette: Camp Bestival review mentioning The Underground Restaurant. David Joseph Constable: Bacchanalia feast at Blacks by MsMarmite. 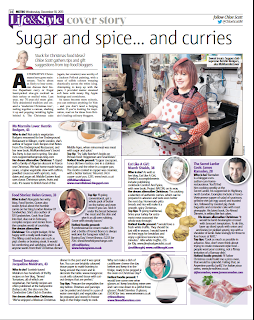 Like Mam used to bake: review of my book Supper Club. Lovefood.com: MsMarmite’s Giant pavlova recipe. Lovefood.com: MsMarmite’s Indian salsa recipe. Flavour wire: 10 rock photographers you should know including myself. Red Online talks about the pop up phenomenon and summer dining. FineDiningLovers.com: Review of my book Supper Club. Elizabeth on food: Review of my book. 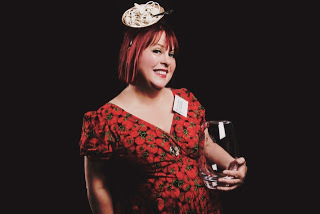 The London Blog: MsMarmitelover to host supper clubs during the games. Culture Vulture blog: Q & A and talking about my visit to Leeds. The List: A guide to the underground restaurant scene in Scotland. Metro on my book here and here. 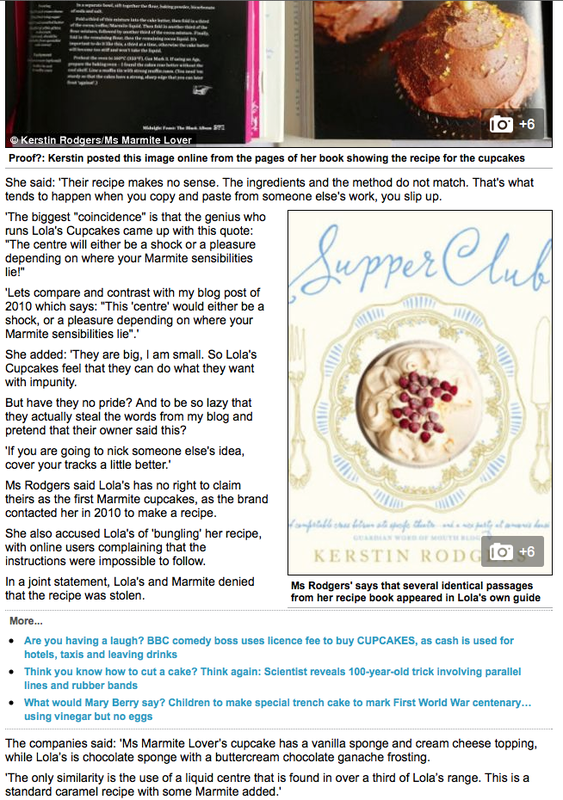 The Daily Mail: Review of my book by Marcus Berkmann. Katie Antoniou of Run Riot on my book. Bakelady of The Secret Tea Room on my book. What I ate last night on my book. The Evening Standard on the Jam Jar Revolution and Mauvaise Maman boozy jams. 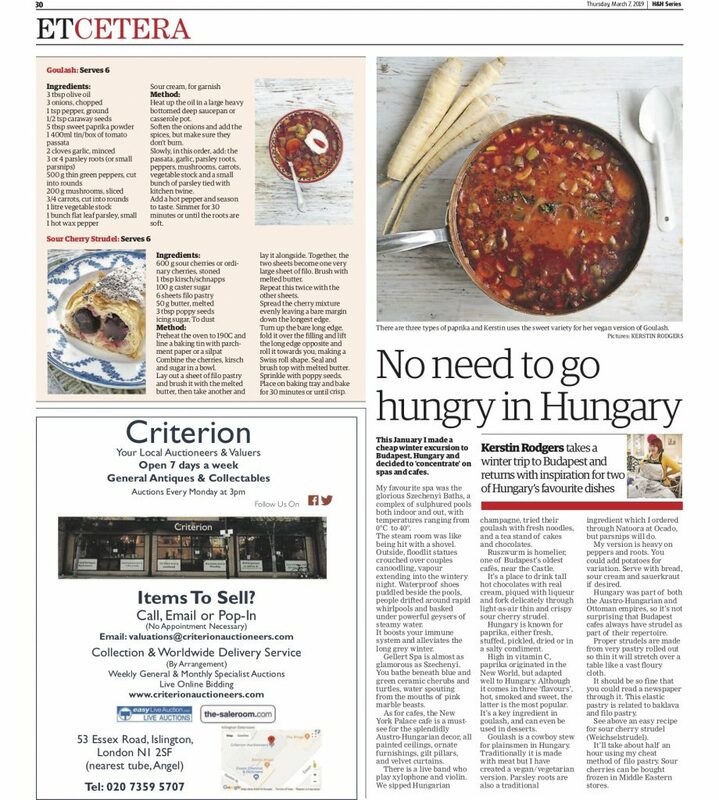 Irish Times: Review of my book Supper Club. 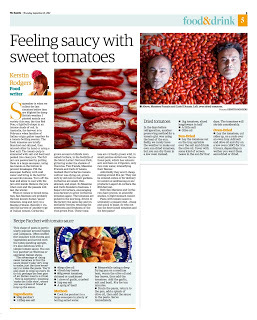 The Guardian: From bland to brand. mentions my book Supper Club. Appearance on The One Show with Jay Rayner. 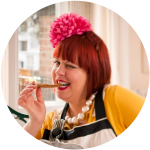 The Independent: Interview with MsMarmitelover. How to be a successful food blogger conference in Le Cool. My interview with Cathy Erway on Heritage Radio Network, Brooklyn. Owlfish.livejournal: Review of my lunch at the Fire & Knives conference. Sofeminine.co.uk: Eat, Pray, Love meal at The Underground Restaurant. The Guardian: article by me on Salt. 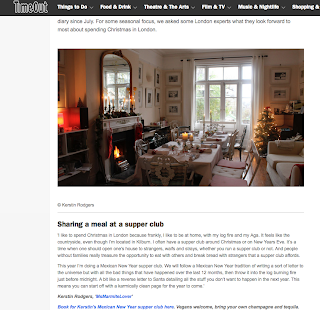 MsMarmitelover and Find a Supper Club mentioned in Ryanair’s magazine. The Telegraph.co.uk: Where are the best supper clubs? Sergeleconcierge: 5 great things to do in London by MsMarmitelover. 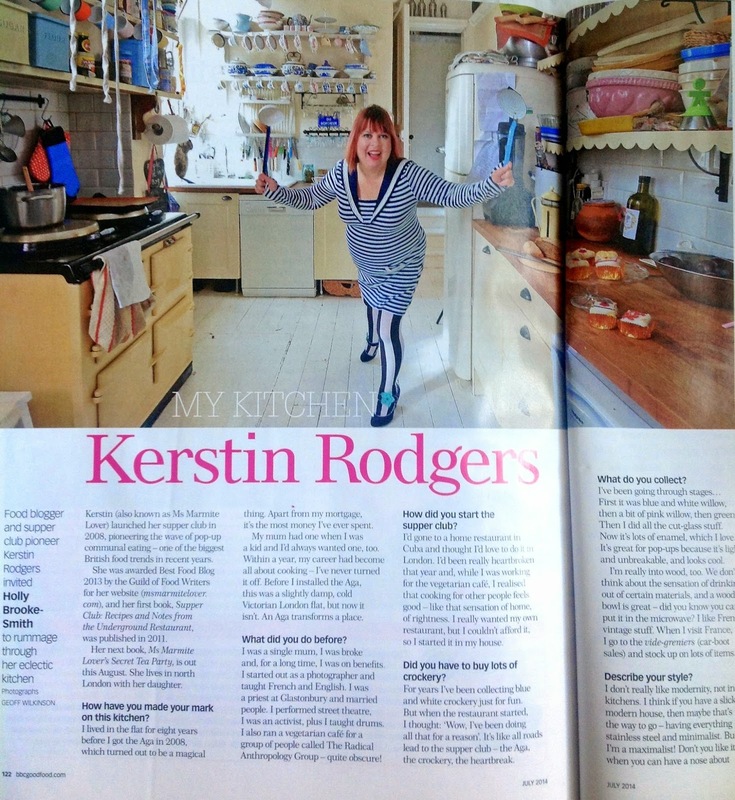 Food and Wine magazine: Blogger’s kitchens. Foodforthink: The Underground Christmas Market. One of London’s 1000 most influential people: Evening Standard. Lovefood.com Blog of the week. 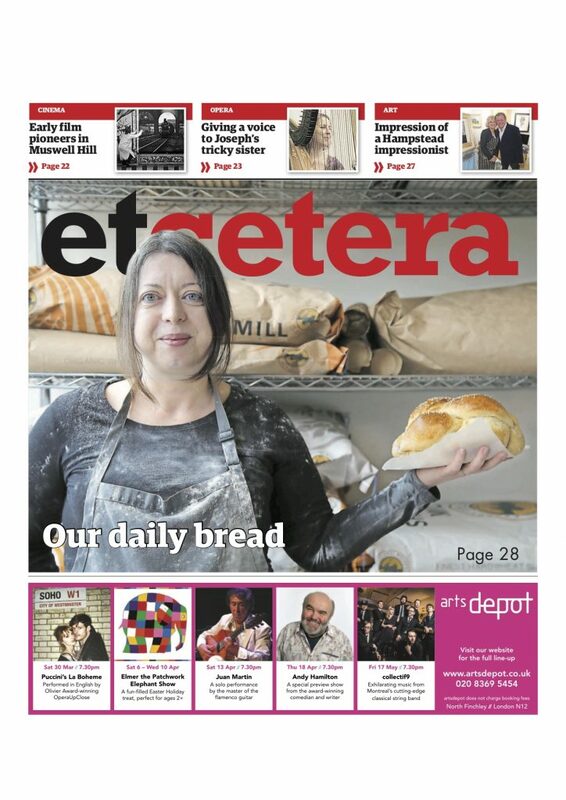 London Restaurant Festival Awards: Nomination for ‘One person’s passion’. 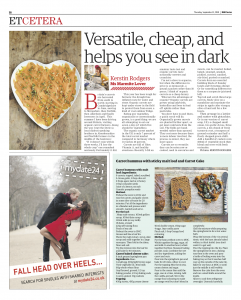 The Great Date Guide: Secret Supper Clubs mentions The Underground Restaurant. 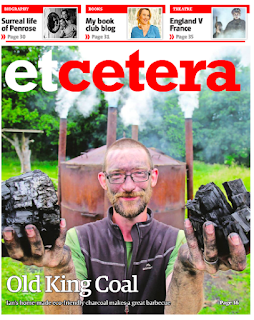 The Daily Telegraph: Dine Out with the In Crowd. RobertSmithsTears on his meal at The Underground Restaurant. North Jersey.com: London takes it’s food scene underground. 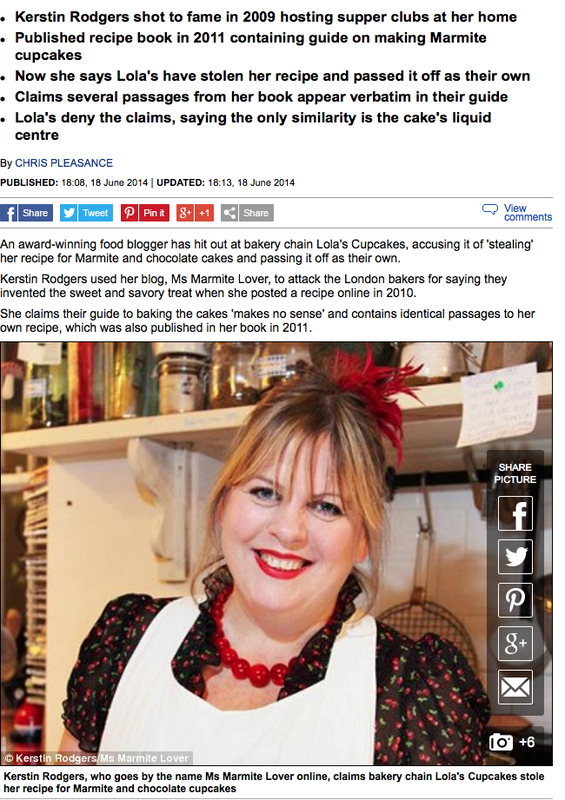 Misquote by journalist “I like to make food from scratch” not scraps. The Independent: Mention in Pop Ups go street. The Women’s Institute N.1 on msmarmitelover’s talk. Link down. My blog post on the night. Agreenliving.org: Hold a DIY food and crafts market in your home. Gin and crumpets blog: Patrick O’Brien meal at The Underground Restaurant. 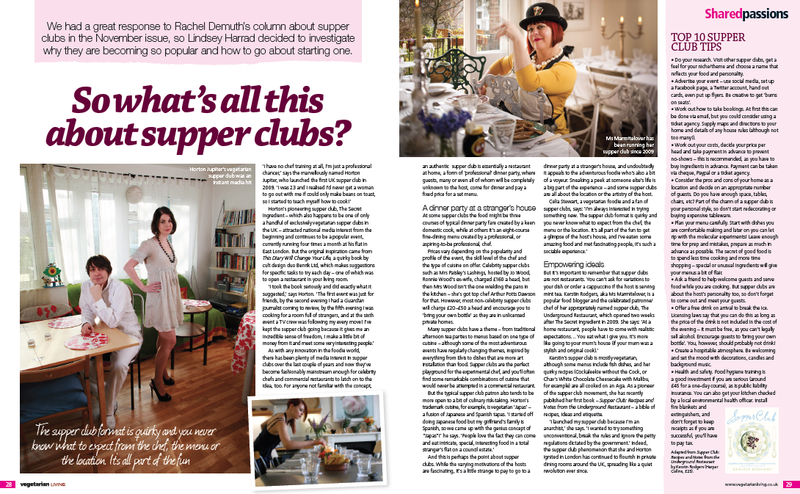 KFH magazine on my supper club. The Women’s Room on MsMarmitelover’s kitchen. The Economist mentions my Harry Potter supper club nights. 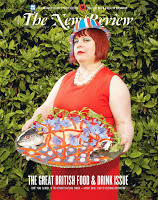 MsMarmitelover in The Guardian on reality tv and popup restaurants. The Observer on Harry Notter night. My article in The Guardian on Harry Notter night. BBC.co.uk on Harry Potter dinner disappears. Yahoo.co.uk on Harry Notter night. Sky News on Harry Notter night. BBC Newcastle on Harry Notter night, listen from 39 mins. Perezhilton.com on Harry Notter night. The Sydney Morning Herald on Harry Notter night. Stuff Happening Now on the spread of supperclubs. MsMarmitelover on the George Lamb BBC 6 show. Channel 4 Food on MsMarmitelover here and here. Link down. 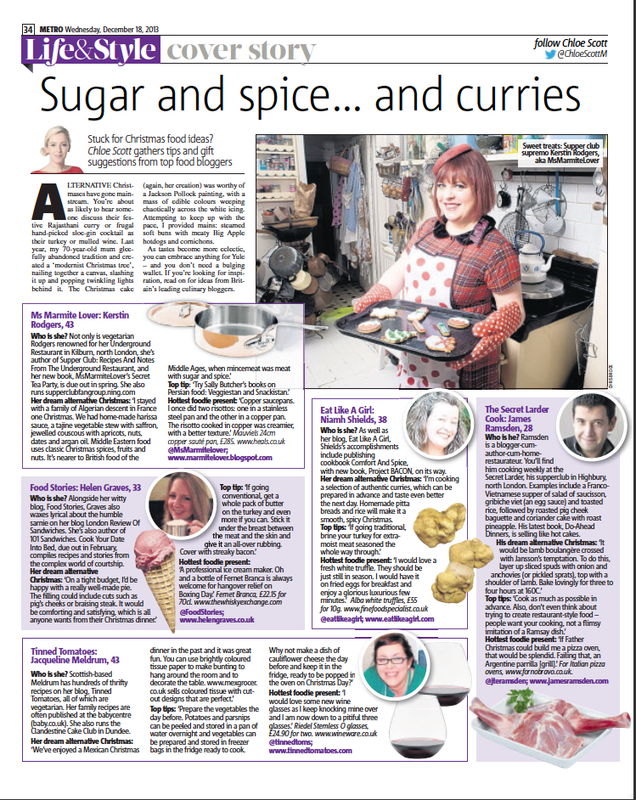 The Evening Standard’s Liz Hoggard mentions MsMarmitelover. 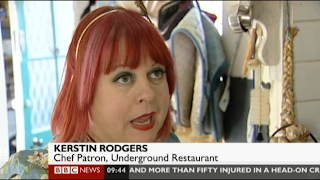 Time Out on Underground Restaurants. This is London on Secret Restaurants. In El Mercurio, Chile. Link down. Wikipedia link keeps being distorted by websites that want to promote themselves. 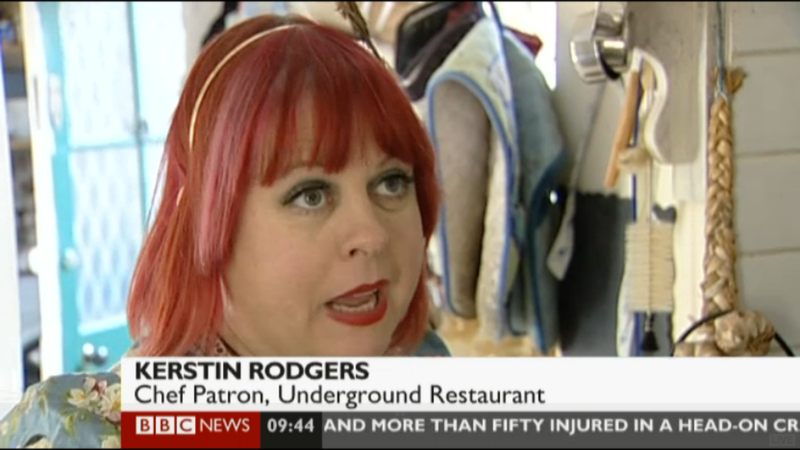 RockMother on the Underground Restaurant. MsMarmitelover on Irish National Radio. link down. 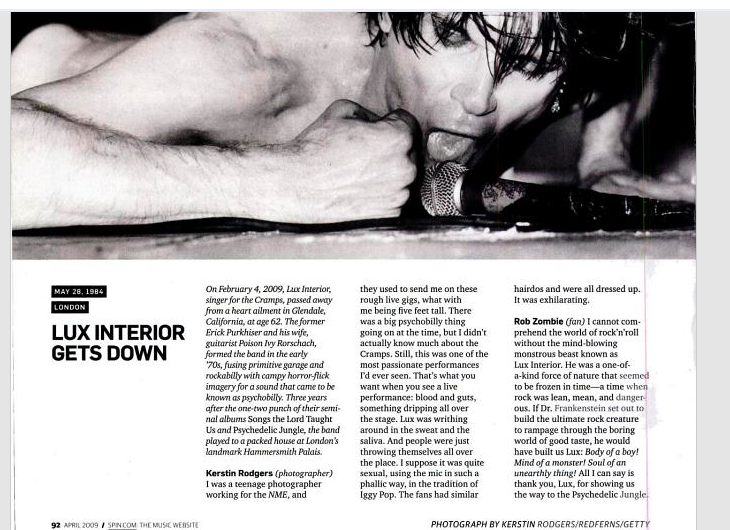 Spin magazine: me talking about my photo of Lux Interior of The Cramps. Worldfoodieguide’s experience as a volunteer. Psfk trends: the emergence of London’s new underground. Hollow legs on The Underground Restaurant Spring Menu. Food stories on The Underground Restaurant. The food urchin on the astrology & food night. 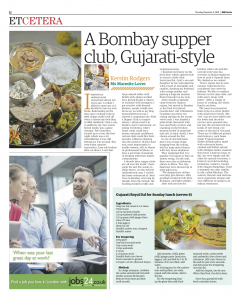 reportQype’s report by London Eater. Le Cool magazine/page 2/2 link down. TheGhet on The Underground Restaurant. 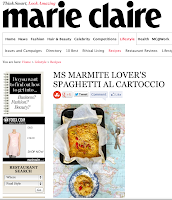 MsMarmitelover mentioned in Twitrip to Paris, The Guardian. 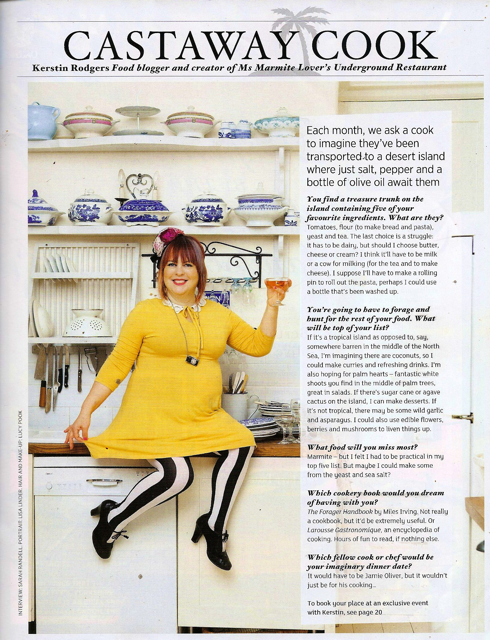 MsMarmitelover on Irish National Radio. 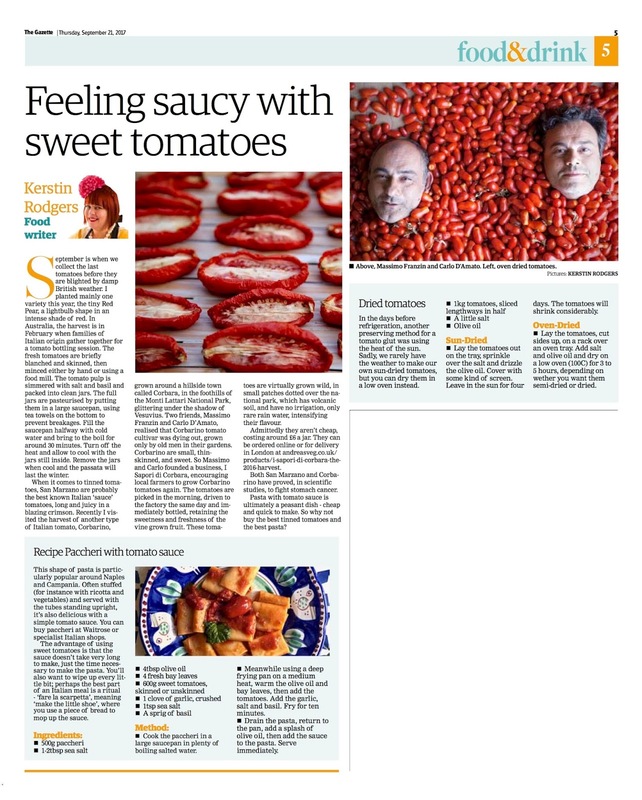 February 2009: Guardian : Zoe Williams on The Underground Restaurant.